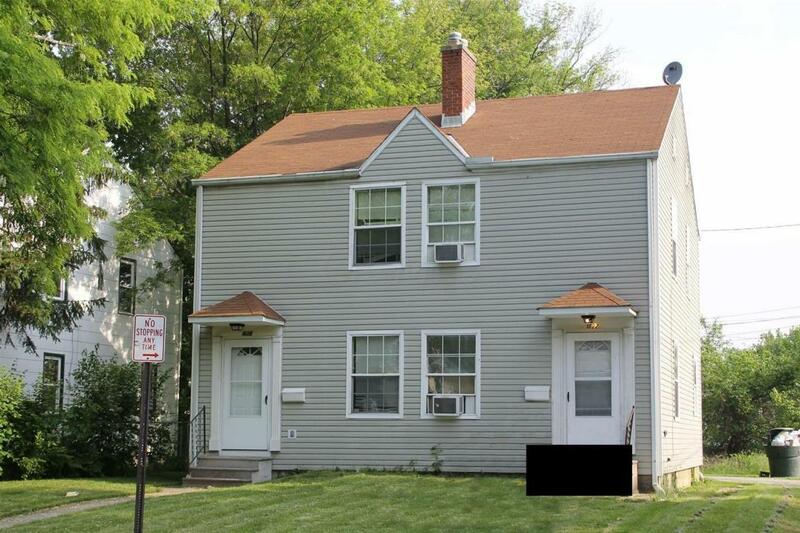 This multi-family unit won't last long. Needs a little TLC and ready to go. Close to downtown Columbus.